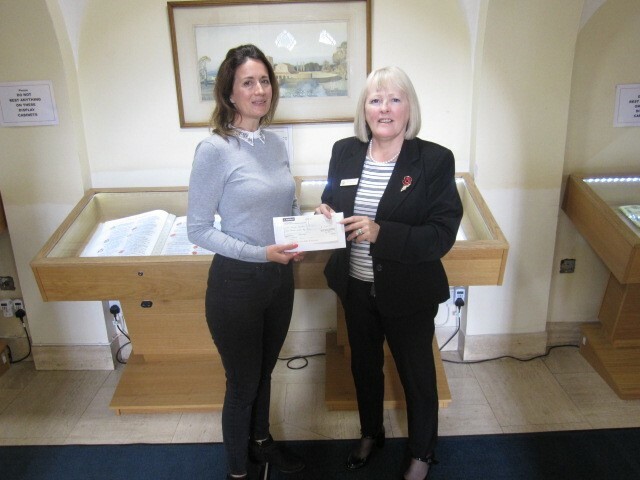 On Thursday 10th October, 2018, Teresa Kearney, Superintendent of The South West Middlesex Crematorium presented a cheque for £5,000 to Erica Charlton, a support volunteer for The Miscarriage Association. The monies donated by The South West Middlesex Crematorium Board are a direct result of the metal recycling scheme run in association with the Institute of Cemetery and Crematorium Management (ICCM), aimed at making donations to death related charities throughout the UK. Recycling only takes place with the written consent of each bereaved family as their needs are paramount to all the organisations involved.